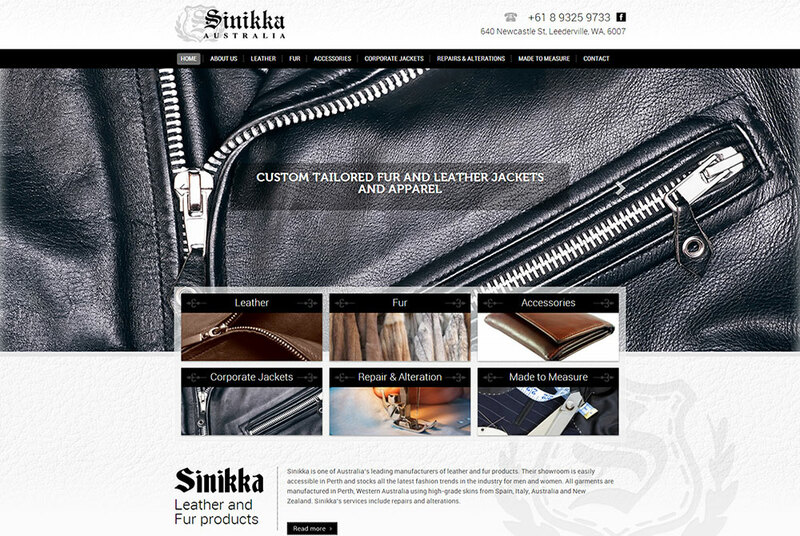 Sinikka is one of Australia’s leading manufacturers of leather and fur products. Their showroom is easily accessible in Perth and stocks all the latest fashion trends in the industry for men and women. All garments are manufactured in Perth, Western Australia using high-grade skins from Spain, Italy, Australia and New Zealand. Sinikka’s services include repairs and alterations.